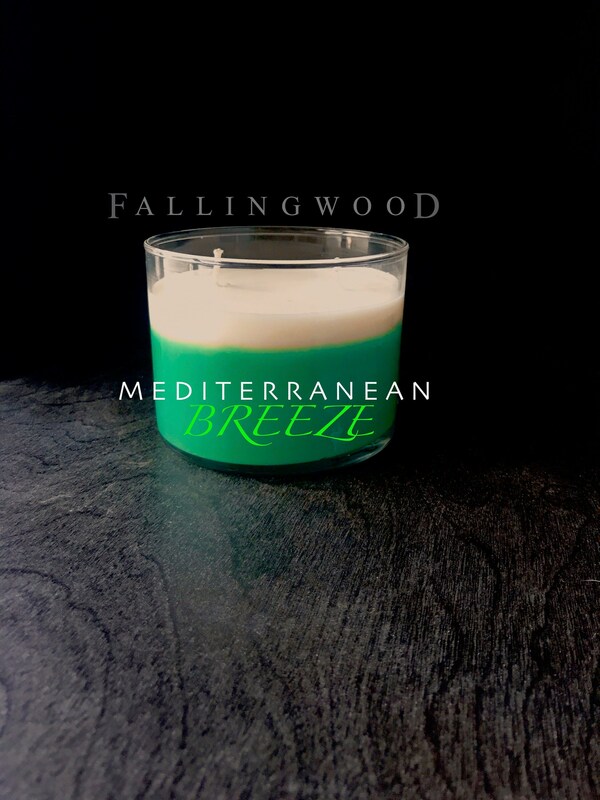 Mediterranean Breeze is a big scent highlighting olive and avocado. 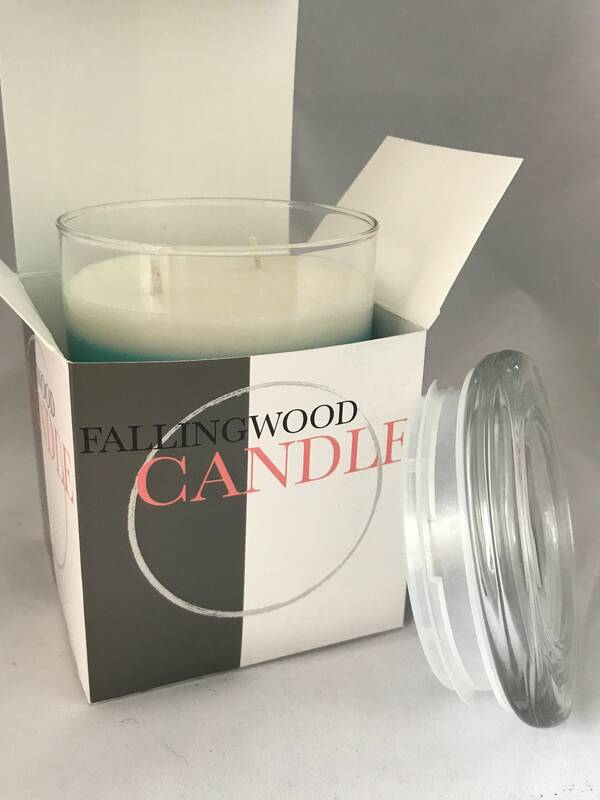 Earthy and mossy, this scent has back hints of citrus, basil, pear, lavender, and blonde woods and musk. 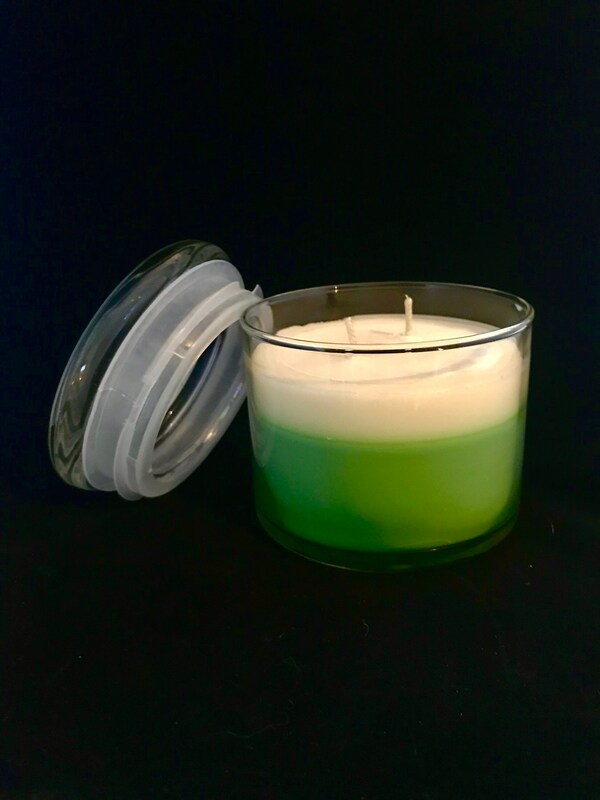 Our soy candles are filled to 10 oz in our 15 oz jar holder. 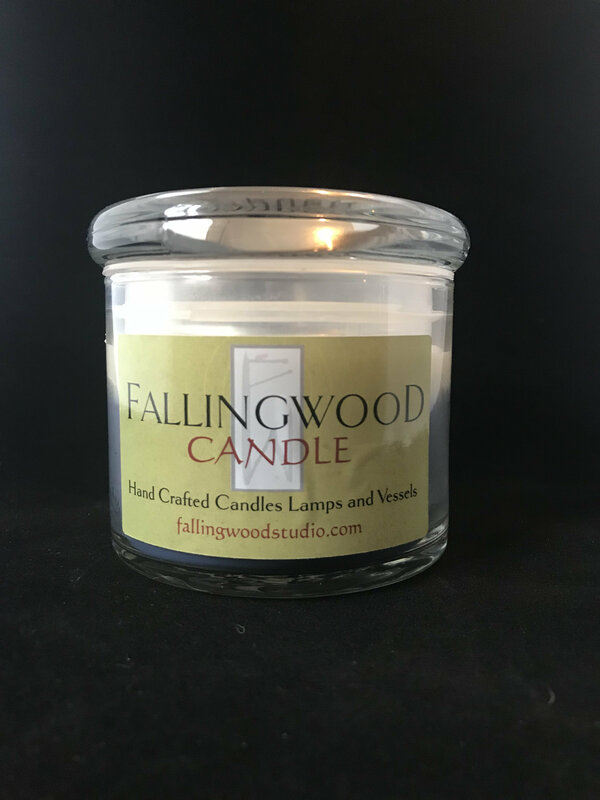 Our candles will burn between 25 and 30 hours.